Everyone that has pets love them more than anything, and more than that, the puppies are the owners’ baby. Hence, if a puppy wants something it will mostly get it. The main thing that an owner should know is that even if your dog’s eyes are touchingly beautiful he shouldn’t give the dog any human food. There are some exceptions that are allowed to your dog. 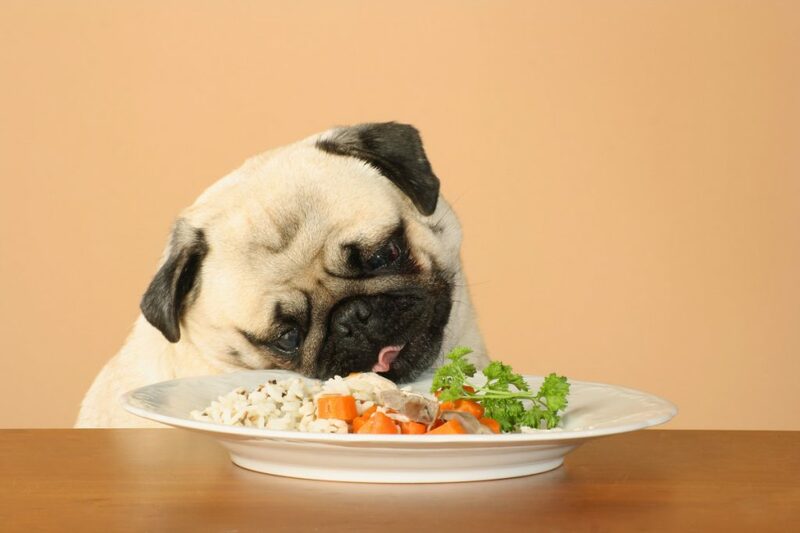 These incredible tips will help you choose the safest foods for your puppy. So, it doesn’t mean that what’s good for us, is good for our pets too.